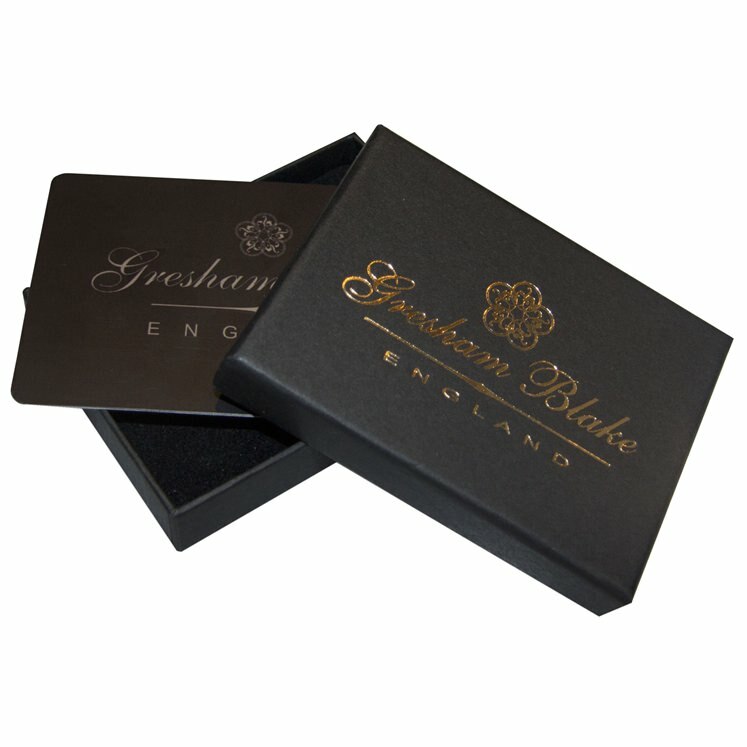 Looking to get someone a stylish gift but just don't know which Gresham Blake item to go for? Purchase a Gresham Blake Store Gift Card and choose the value that you would like to add. Gift cards can be used on both our bespoke services and also online & in-store against our ready-to-wear products. The value of the voucher will be deducted from the total amount due. Each gift card has a unique reference which can be used either in-store or applied online. What's even better is that this does not have to all be used in one go, each time you use credits on your Gresham Blake Gift Card the amount is automatically updated for you and ready for your next purchase. For use on both ready-to-wear and made-to-measure items Valid for 12 months from purchase.